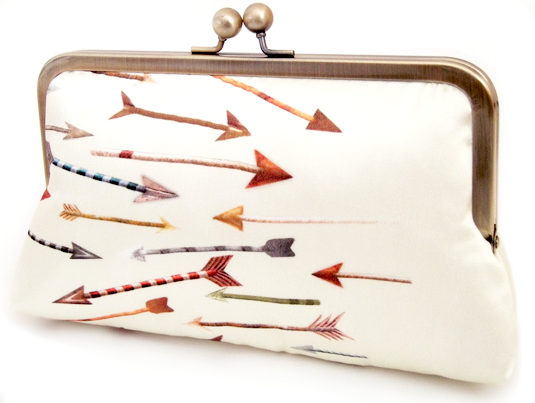 Silk arrow clutch by Red Ruby Rose. 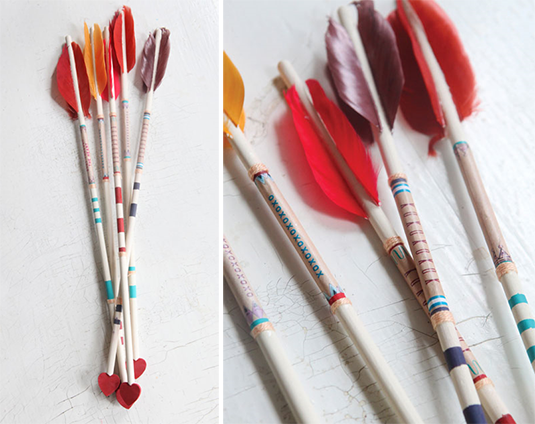 Amazing arrow DIY tutorial at design*sponge. 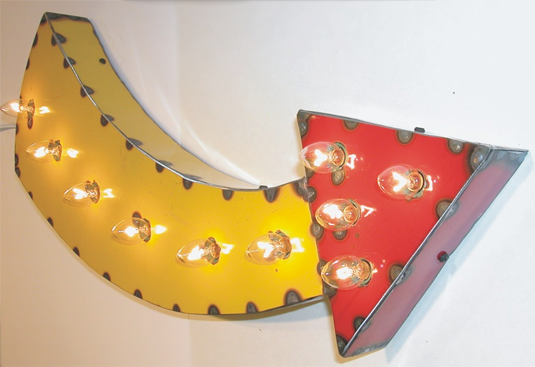 Arrow light made from vintage drum lids by MLevin. 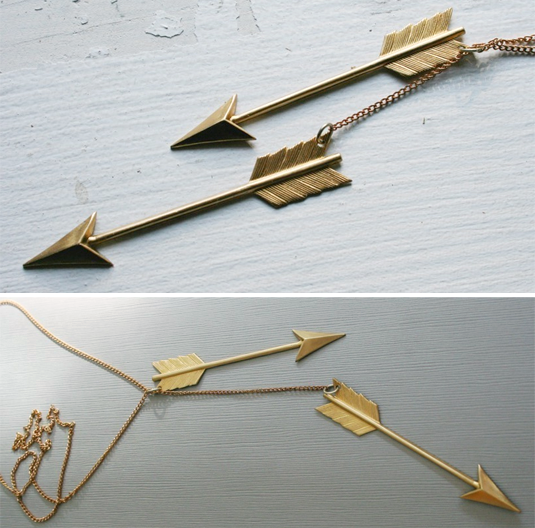 Gold arrow lariat neckace by ChainChainChain. 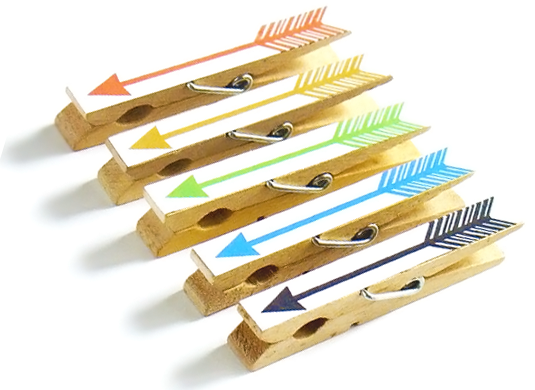 Recycled clothespin arrow clips by SusyJack. 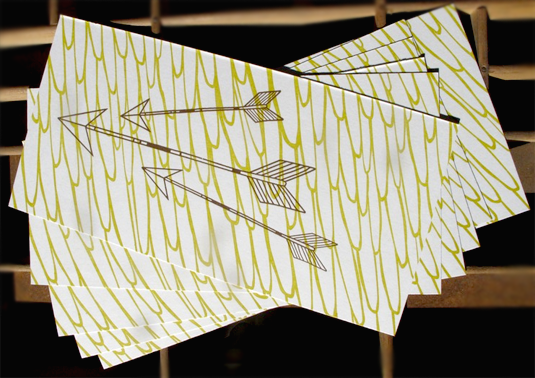 Panoramic letterpress arrow postcards by Ragamuffin Press. 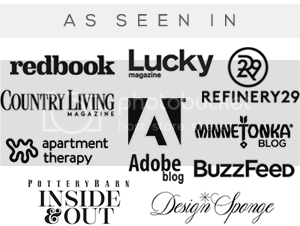 I love this trend, and what a beautiful collection of arrows. love this post and all the arrow finds! 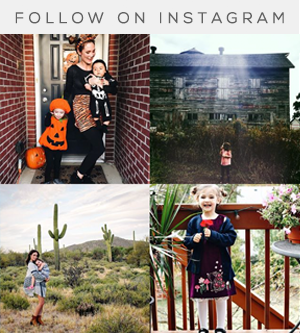 I magically stumbled across your blog a few days ago and am enjoying it so far! Come see me daily at The Little Plum! super cute! i love those arrow necklaces! Ooooo I love arrows too! You always have the best picks! That arrow tutorial is so awesome! 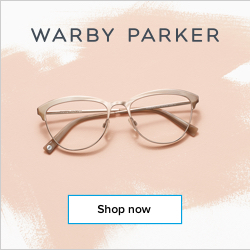 Wow I never thought about arrows as fashionable before but this post definitely changes my mind! What a great trend. I've been seeing arrows everywhere too. Really love the Red Ruby Rose clutch and the ChainChainChain lariat necklace. 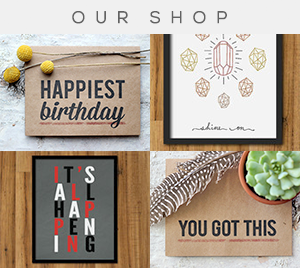 These are great, as always! I need that sign in my office.